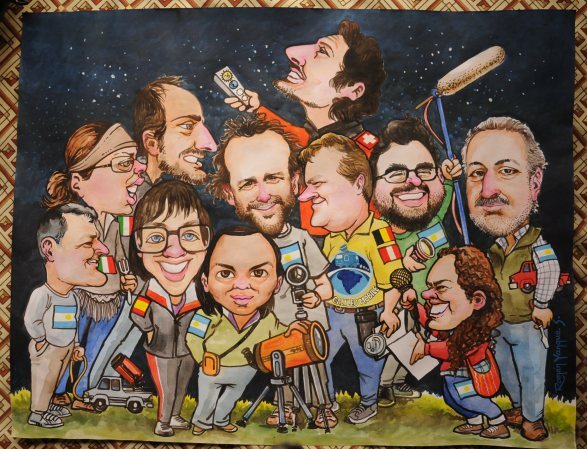 At the end of the GalileoMobile expedition to Chile, Bolivia and Peru in 2009, the Peruvian artist Roman Yanque Surco made this funny caricature illustration depicting some GalileoMobile team members and collaborators. Do you recognise any of them? If you don’t, here’s a little help! Middle row: Silvia Bonoli, Fabio del Sordo, Diego Seppi, Barthelemy D’ans, Darío Almagro and Rubén Vrech. Lower row: Eduardo Stabio, María Dasí Espuig, Miriam Campos and María Eugenia Ferrer. 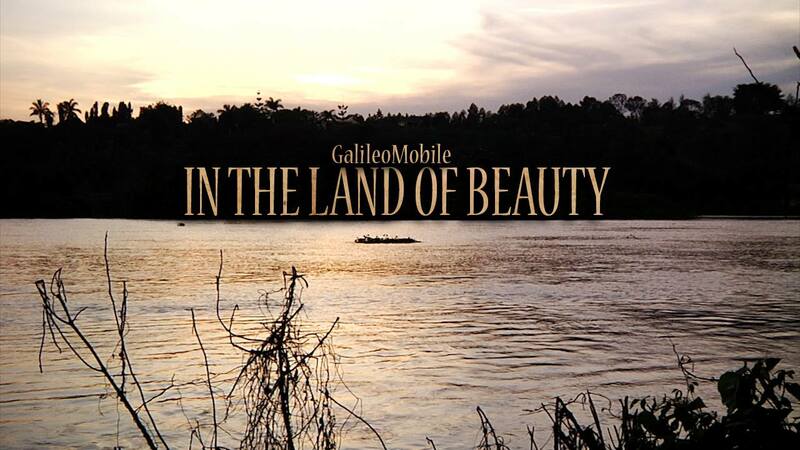 This entry was posted in Chile Bolivia Peru, Expeditions on 2 May 2014 by GalileoMobile. 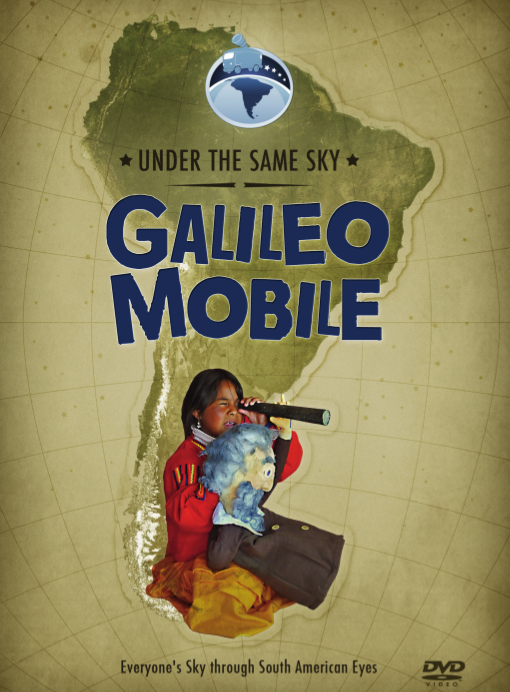 This entry was posted in Chile Bolivia Peru, Expeditions on 1 May 2010 by GalileoMobile. De nuevo nos encontramos con el dilema tiempo-distancia. Después de horas de viaje por el Altiplano llegamos en la noche a Cusco entusiasmados por la idea de atender a una pequeña charla sobre arqueoastronomía en el planetario de Barthelemy D’ans. Sin embargo, esta charla es en Urubamba… ¡Sorpresa! Así que en medio de una de las primeras tormentas de la época de lluvias (o verano para los europeos) nos embarcamos camino a Urubamba sin saber con exactitud el tiempo que nos llevará llegar hasta allí. Unos dicen 40 minutos, otros hora, hora y media. De nuevo, las distancias en estos lugares no se miden en kilómetros sino en horas y esto puede llegar a ser MUY relativo. Afortunadamente Barthos nos esperaba en el planetario con Pisco y mil y una historias de sitios arqueoastronómicos del Perú. Again we found ourselves with the time-distance dilemma. 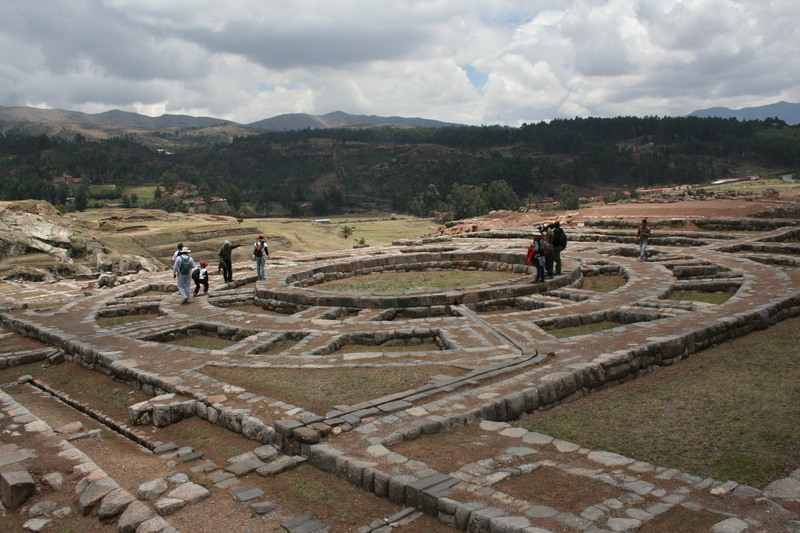 After hours of traveling through the Altiplano we arrived at night to Cusco, anxious to attend the talk by Barthelemy D’Ans on archeoastronomy. But… the talk was not in Cusco, it was in Urubamba… Surprise! So in the middle of one of the firsts storms of the wet season we headed towards Urubamba without knowing when we were going to arrive. Some said it would take 40 minutes, others one hour, an hour and a half. Again here the distances are measured in hours and not in kilometers, and that can be VERY relative. Luckyly Barthos was waiting for us in the planetarium with Pisco and a thousand and one stories about Archeoastronomical sites in Perú. 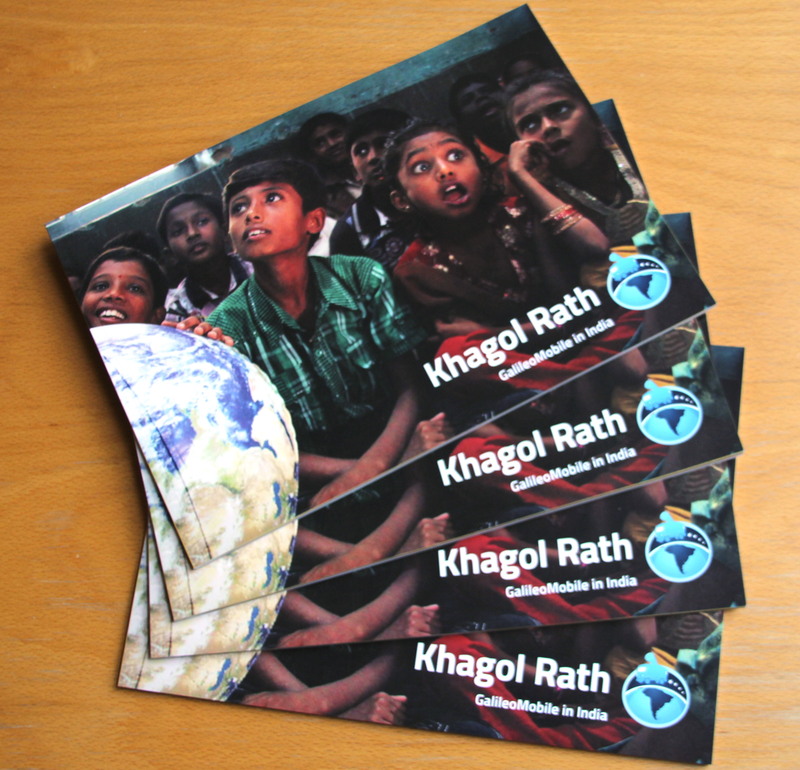 This entry was posted in Chile Bolivia Peru, Expeditions on 10 December 2009 by GalileoMobile.